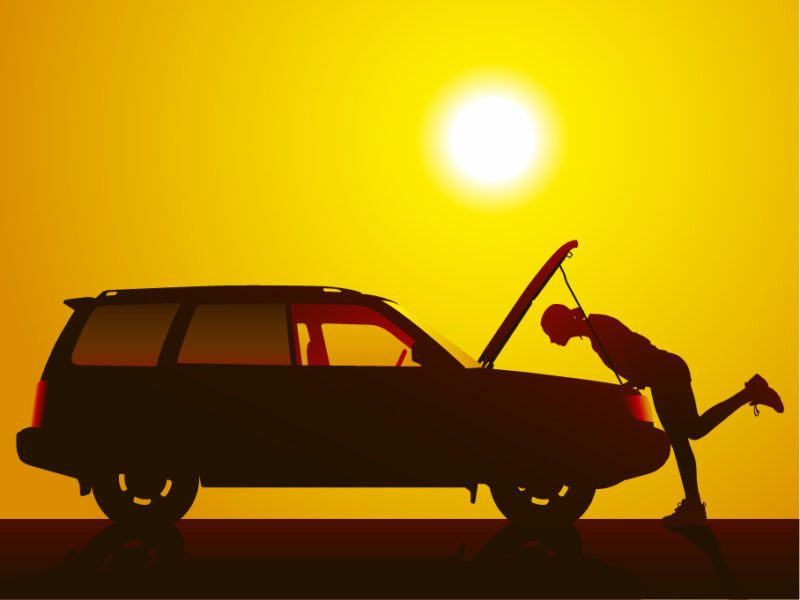 A long hot summer can do a number on your car battery. However, perhaps it isn’t until fall rolls around that you notice you’re having trouble starting your car. As a result, you may be tempted to blame the cool weather for your battery troubles. 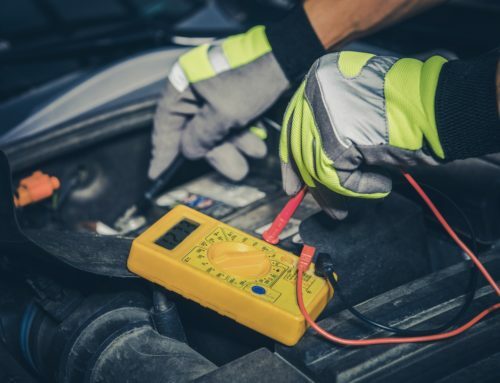 While both the heat and cold affect car batteries, it’s often extreme heat that does the real damage, even if the damage doesn’t show up until later. Ready to learn why and how the heat affects your car’s battery? 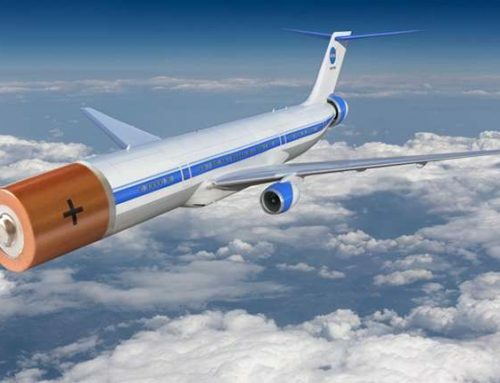 First, you have to understand batteries. Your car’s battery is an electrochemical device made out of electrodes that store an electrical charge–an electrolyte solution where a chemical reaction takes place in the battery case that holds everything together. Positive and negative electrodes are both included in the battery. The chemical reaction that takes place in the battery results in power that is used to start your car, run the radio and lights, and make power windows and other accessories function. Now that you understand how batteries work, let’s take a look at how heat interacts with your battery and damages it. 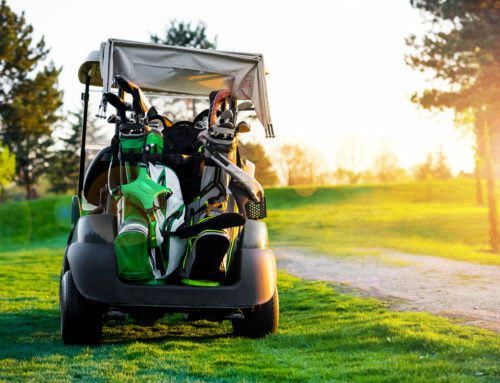 Heat can accelerate chemical activity, which is why the ideal operating temperature for a car battery is 80 degrees F. The warmth in the surrounding air can help the battery function well. Yet, heat it up too much, and internal corrosion will occur, causing irreversible damage and reducing the life expectancy of the battery. Heat can also cause battery fluids to evaporate, which can cause damage to the internal structure of the battery as well. In fact, according to the Car Council, the two main reasons that battery lives are shortened are hot weather and overheating. How Much Heat Does Your Battery Endure During the Summer? Think of your summer habits. Does your car spend long hours in the sun in your driveway or parking lot? Just imagine the temperatures under your car’s hood! If you’re feeling the heat, your car battery is too. Park your car in a shady place whenever possible. If you don’t have a garage, consider putting up a carport or using a tree to make sure your car gets some shade during the day. Get your car battery checked regularly. Some older batteries need to be topped off with fluids. Make sure your check it frequently during the summer months. 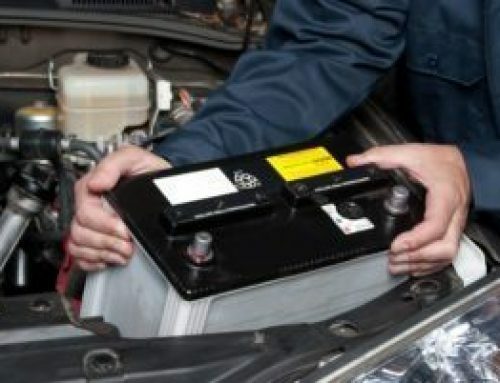 Check your car battery periodically for bulging or cracks. If you seen anything out of the ordinary, ask your mechanic to look at it. Remove corrosion that you see on your battery terminals. You can remove it by rubbing the terminals with a cloth or using a brush. Remember, batteries can usually be expected to last from 3-5 years in optimal conditions. Your battery’s life will depend on your usage and many other factors including how much heat it’s exposed to. Plan to replace your battery within the recommended time frame and according to advice from your mechanic to avoid getting stranded. Summer heat got the best of your battery? 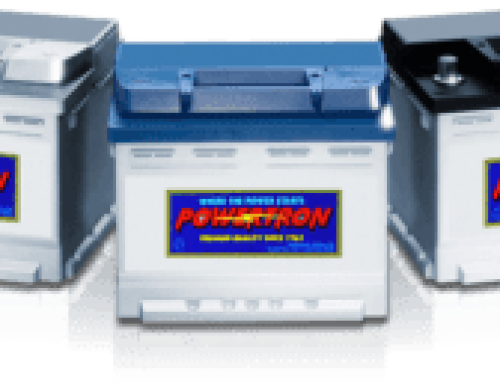 Shop for a new one with Powertron!